Watch Dying Light System Requirements for PC. Dying Light is a first person action survival game with a reportedly vast and dangerous open world. With classic night and day cycles, in the day, you explore urbanized settings that were devastated some unknown epidemic, where you scavenge weapons and equipment to aid in your survival against the hordes of mindless, flesh-hungry enemies the plague has created. 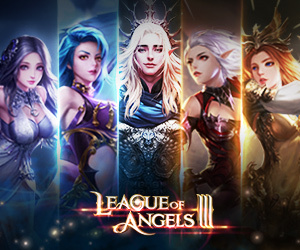 The Game is Released on 30 January 2015 on PC. 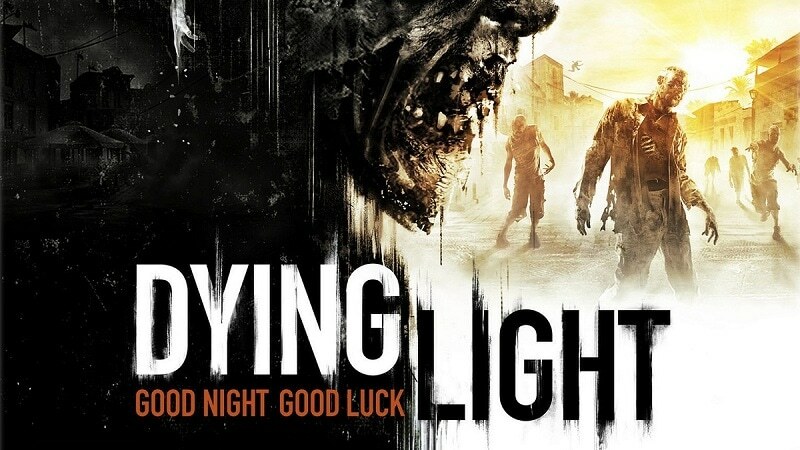 Dying Light contains a dynamic day and night cycle. During the day, the player has to go out and scavenge for supplies to send back to the safe zones. They can set up traps, save random survivors, and make their way to airdrops. The infected are slow, apathetic, and easily visible, allowing the player to simply make their way past them, but their danger grows in numbers. The game features a dynamic weather system, which includes a variety of conditions such as fog, rain, and wind. When the sun goes down in Dying Light, the infected transform become much more dangerous. Without daylight, the senses of the infected become more acute and accurate. They gain the ability to sprint after the player and have increased damage, as well as the ability to jump and climb buildings like the player. In order for players to avoid contact, they need to use their ‘Survivor Sense’ to locate zombies in the dark to stay out of their way. If spotted and trying to escape their pursuers, players can use distractions and traps to lower their numbers. Players can use sound to lure the zombies. The player’s main defense against the zombies is UV light, which slows down the infected. Dying Light introduces a new way to see the survival horror genre. It combines aspects of other great games and carries its own soul to demonstrate how a real zombie apocalypse would be in an open world game. Great fast-paced action.